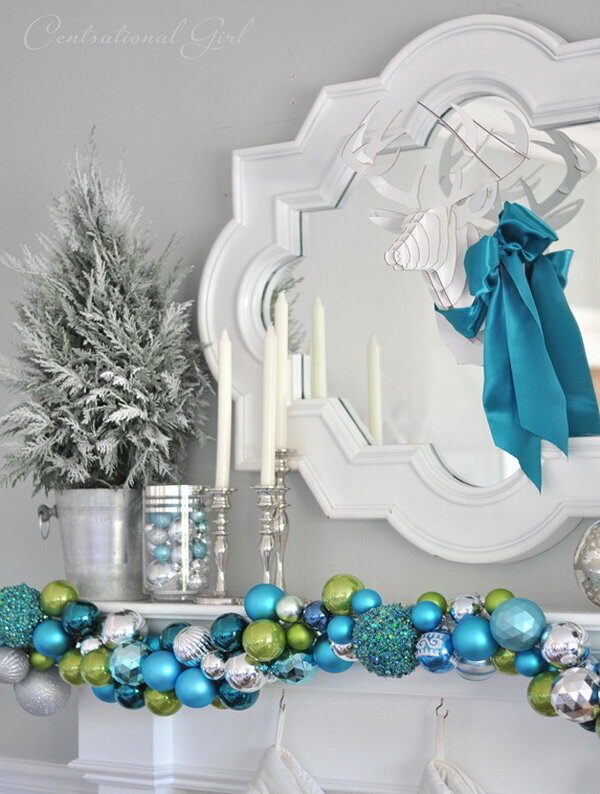 Garlands are traditional decorations for doorways or banisters during the holiday season. 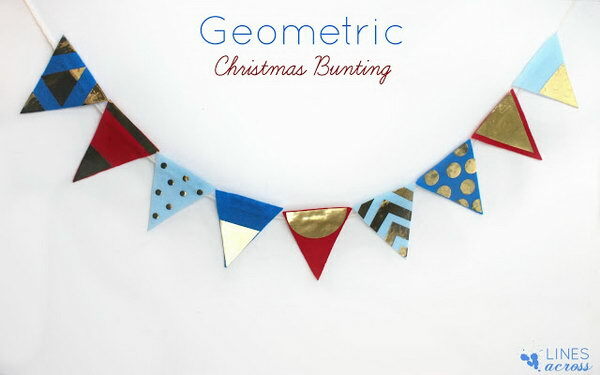 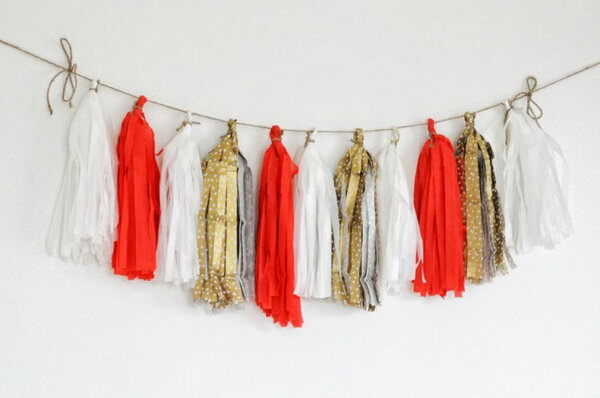 Whether they are simple and monochromatic, or colorful and textured, garlands are a lot of fun to have at a party and can brighten any holiday festivity. 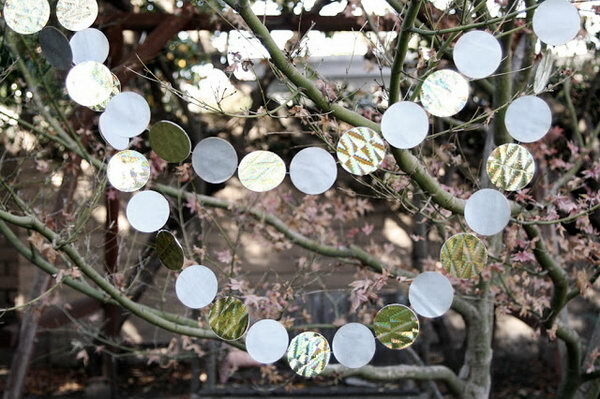 Garland can be purchased during the holiday season from a variety of retailers for various budgets. 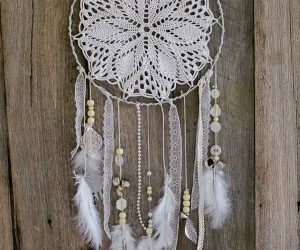 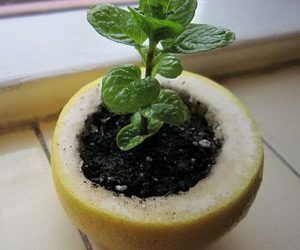 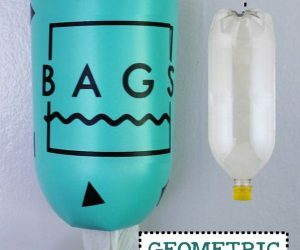 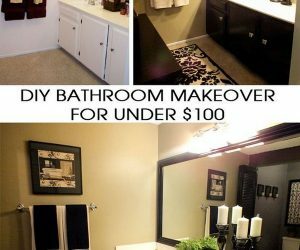 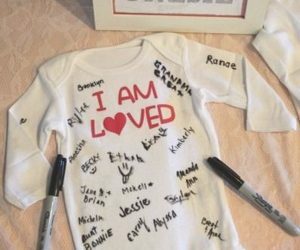 You can choose to buy some at the dollar store or try creating your own with a bit of creativity and a little of handiwork. 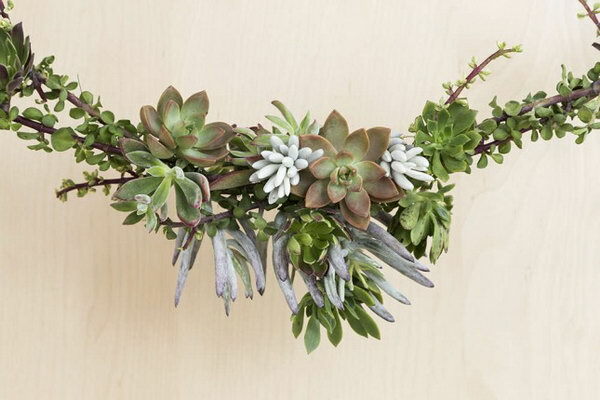 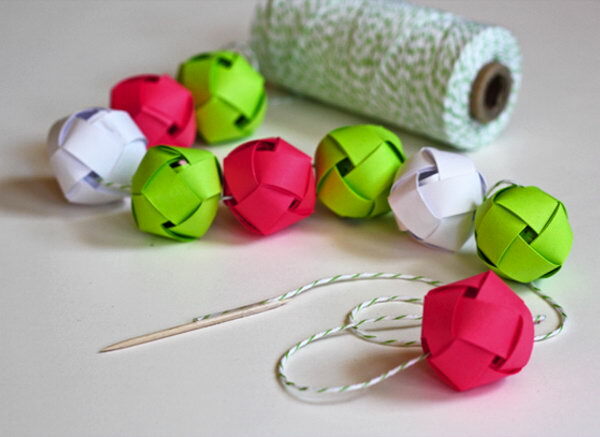 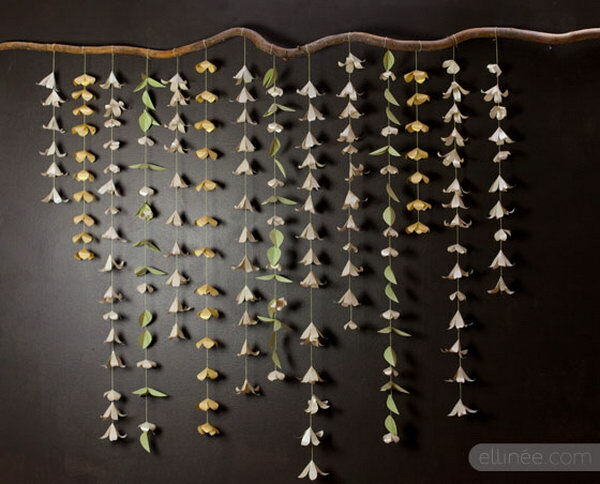 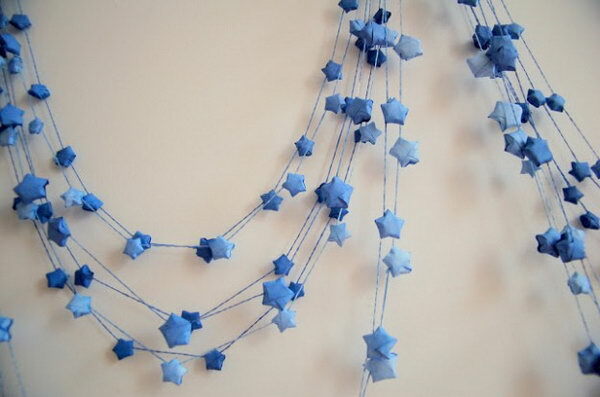 Garlands are easy, fun and inexpensive to make. 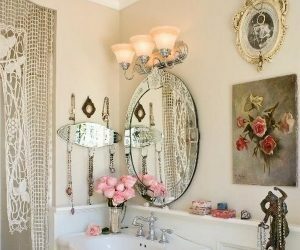 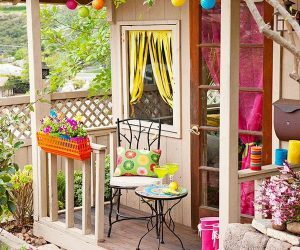 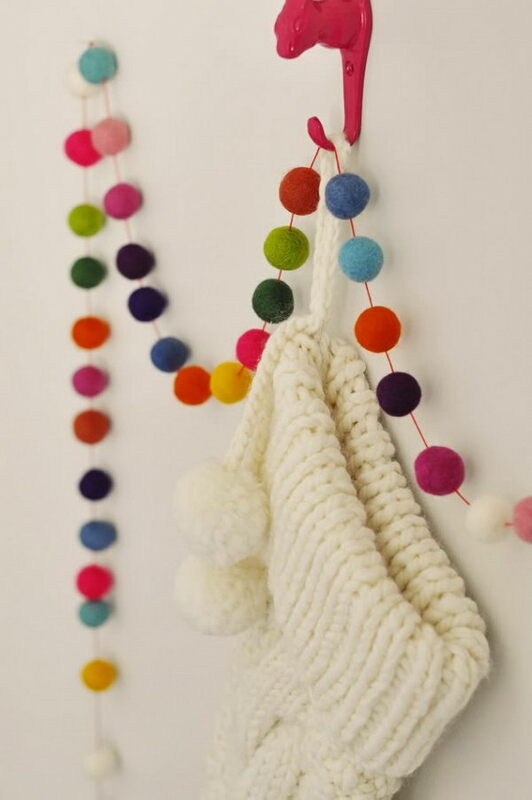 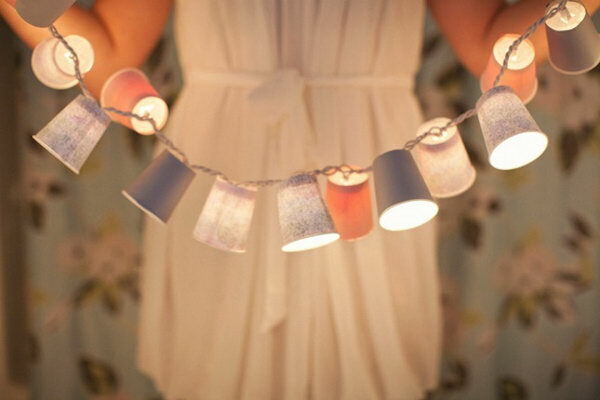 It seems that these days, you can make a great looking garland out of pretty much anything, like paper cups, twine, yarn, paper, toys and many everyday household item lying around the house. 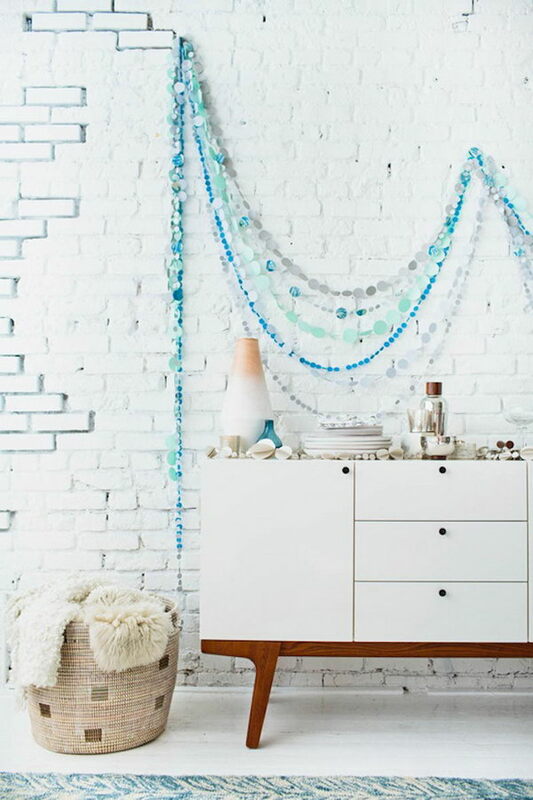 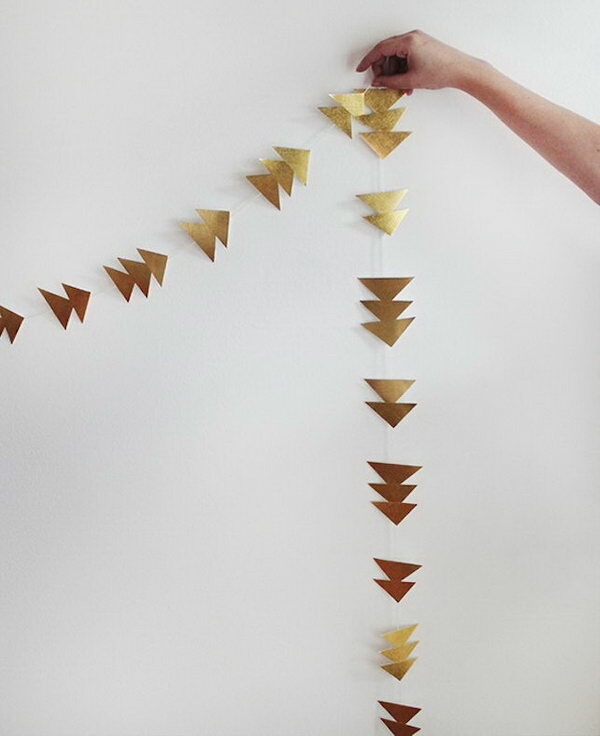 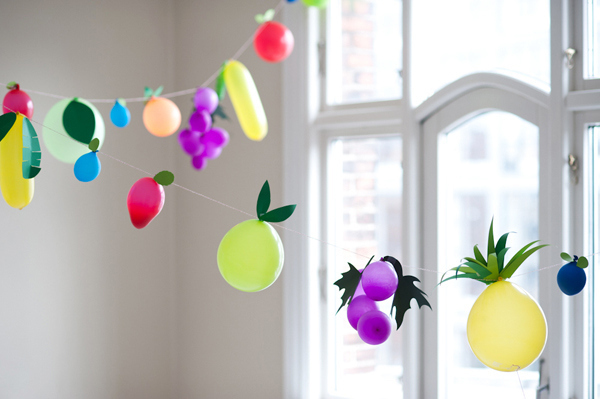 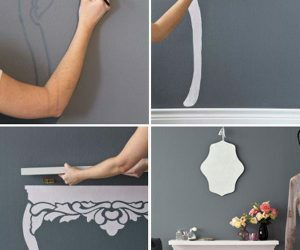 Here is a fun roundup of easy DIY garlands we’ve collected recently that are perfect for any occasion. 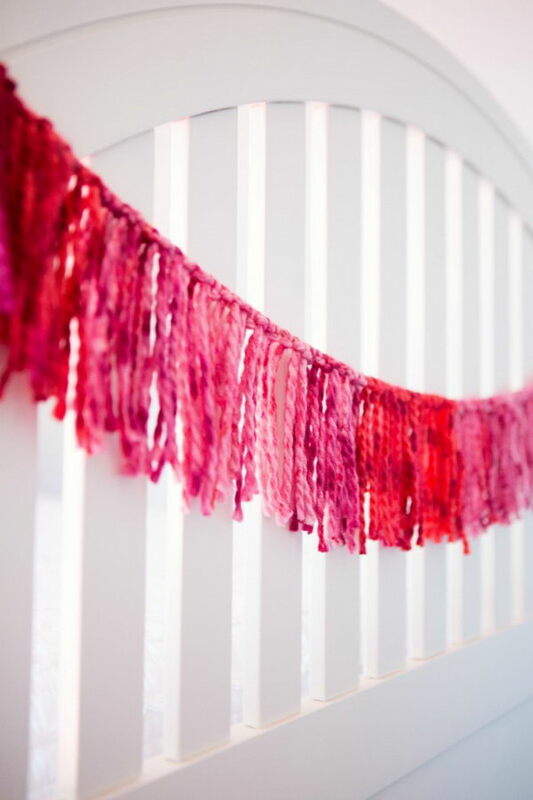 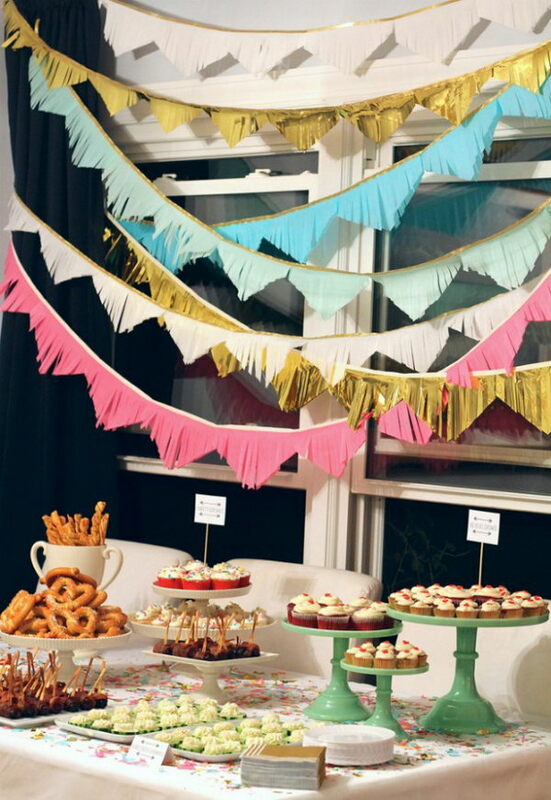 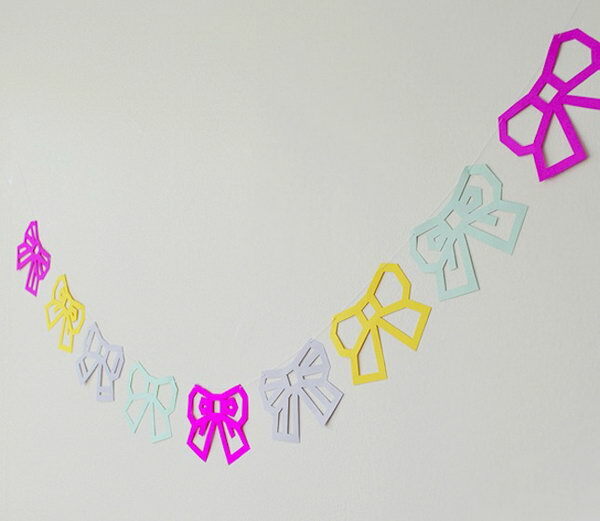 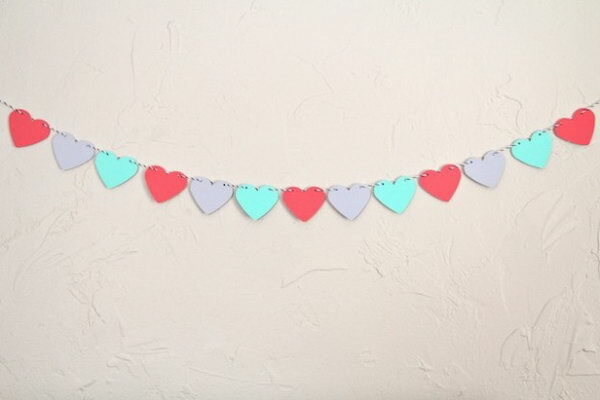 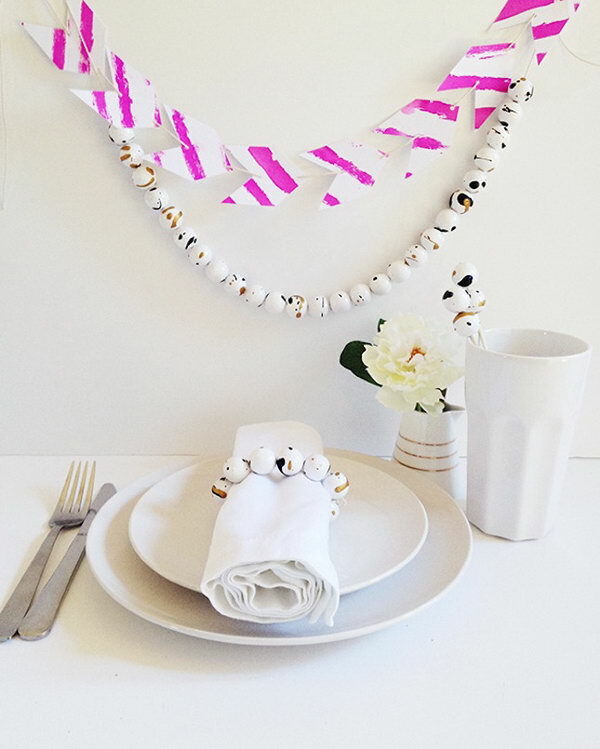 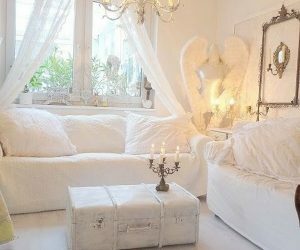 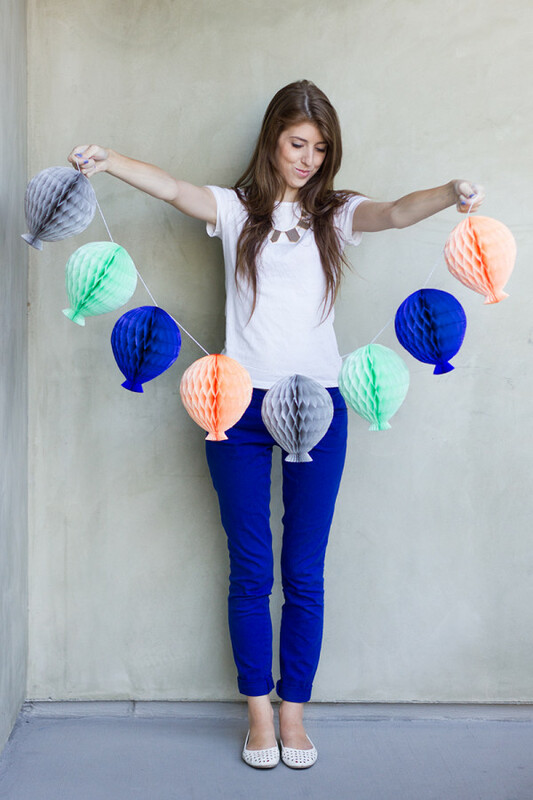 Whether you need a garland for a birthday party, an anniversary, a baby shower, weddings or just a simple family party, you are sure to find one that is perfect for your occasion. 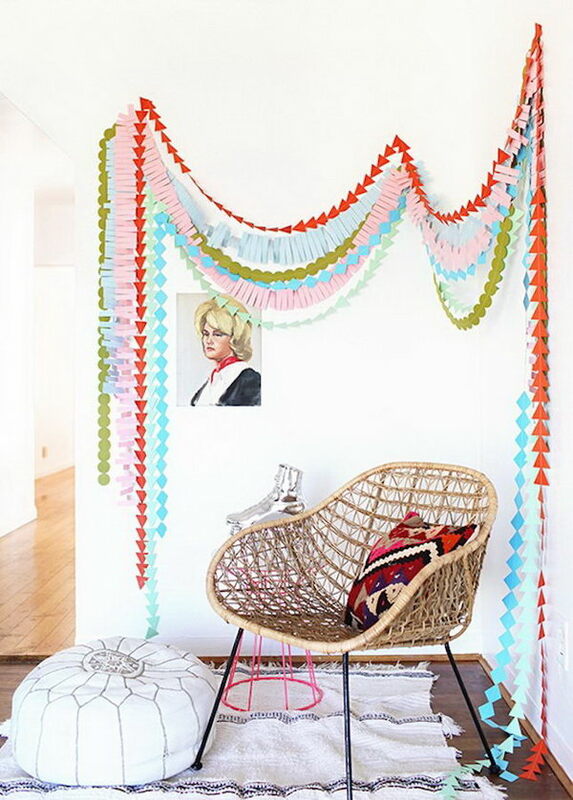 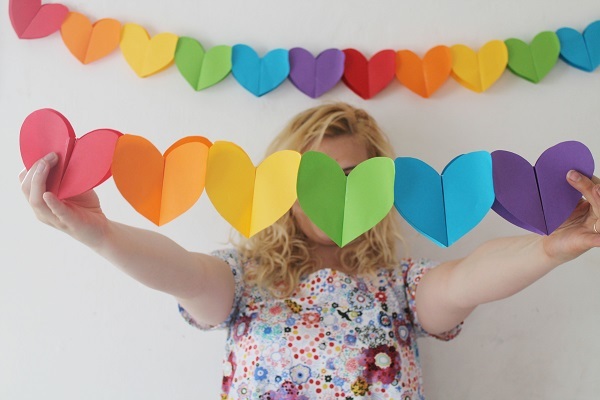 Let’s head over to this collection of DIY garland ideas and have fun making yourself a few new DIY garlands!